Both Gracie and Zach are keen readers, Elsie has just taken an interest in listening to me read her stories over the last few weeks and she received some lovely books to read over Easter. 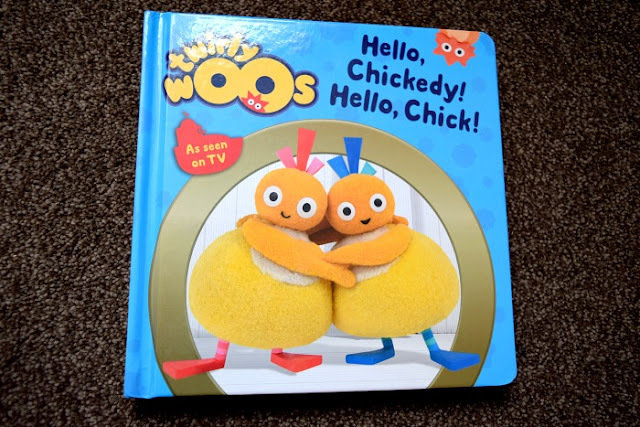 This Twirlywoos Hello, Chickedy! 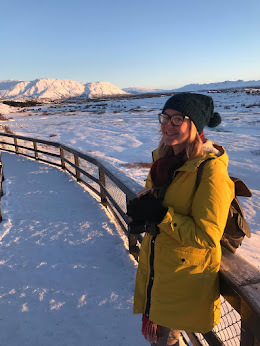 Hello, Chick! board book with a hard cover has been brilliant. If like me you love to do silly voices and play games when reading, then you will love it. It starts with the words from the Twirlywoos opening song which of course you have to sing rather than read. Most of the pages have Chickedy and Chick hiding for you and your baby to find. Elsie loves hiding so she loves finding them. 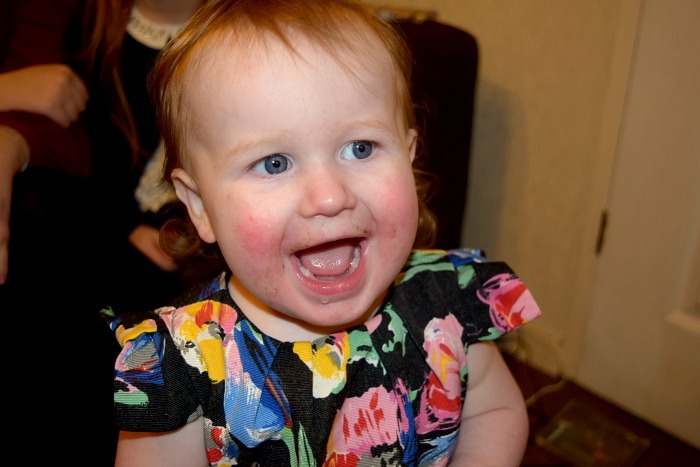 Elsie does watch the Twirlywoos on the TV but I think it is really suitable for any baby or toddler! Over the years, we have had lots of 'Little Library' books with different characters depending on what the kids have liked at the time. I really like them as they are easy to hold for small hands and encourage an interest in reading from early on. They are usually low in price and pretty durable. 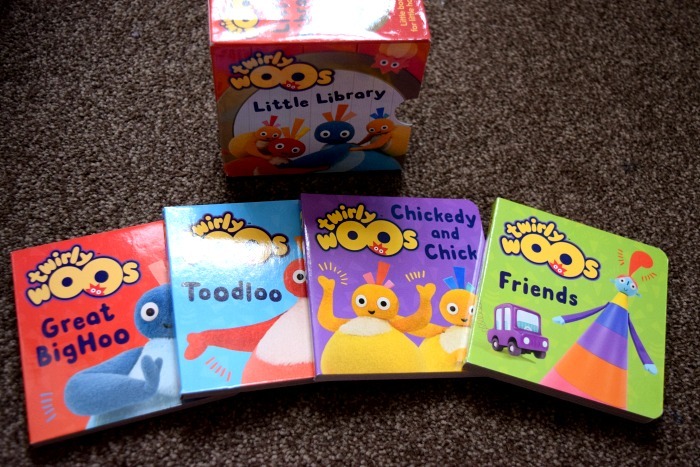 Elsie loves these little Twirlywoos books. Each one has different characters inside which she recognises from the show and she really enjoys pointing them out and giving them to people for them to read to her. Over Easter, Elsie was sent this new puppet book from Parragon books. 'Hippity, Hoppity, Little Bunny'. 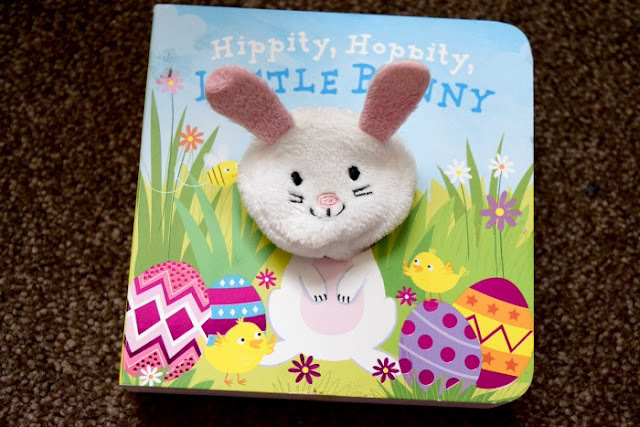 She loves the Parragon puppet books and the bunny was great to fit into an Easter theme. It is a lovely little story which Elsie has us read for her at any opportunity!